A beautiful phone in structure, the S9 Plus has a 6.2 curved screen with an infinity display which will take your breath away. Boasting a brilliant fingerprint sensor and stereo speakers, the phone has features which will delight users. The camera benefits from a dual 12mp camera that has a wide aperture and low-light photography to take those perfect shots. With AR Emoji, super-fast performance and amazing 4G LTE, this is a top phone on the market. 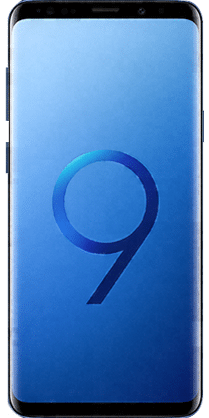 Get the Galaxy S9 Plus with NO Credit Check NOW!